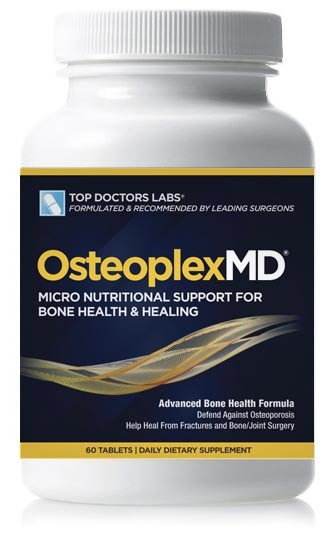 OsteoplexMD is a Calcium supplement designed to support reformation of bone structure after an orthopaedic or neurosurgical surgery (in combination with RecoveryMD) and has also proven effective at helping prevent Osteopenia and Osteoporosis. 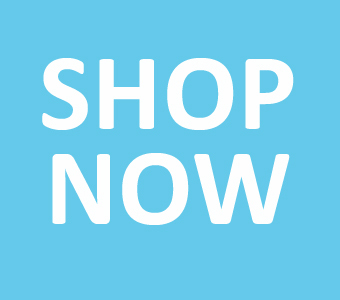 OsteoplexMD™ delivers full skeletal support for optimized bone health and healing. 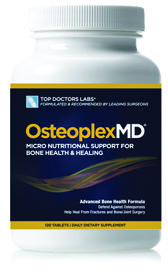 This advanced micro nutritional supplement is a crucial aid in the healing of fractures, recovering from surgery on bones, joints, or the spine as well as preventing and supporting degenerative bone conditions such as Osteopenia and Osteoporosis.